Who says you have to go out of town to get away? Thanks to Airbnb, you can live out your Eloise-at-the-Plaza-penthouse fantasies without straying from the Midwest. Or, if you are so inclined, you can rent a hut in someone’s backyard. To each their own. 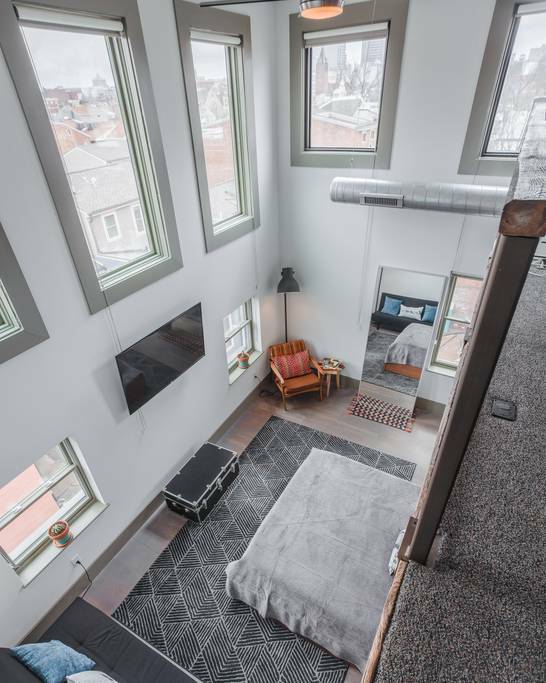 This sleek apartment is the entire 2nd floor of one of the most modern-looking buildings in Over-the-Rhine. Open space, clean lines, and a sharp blue and white color scheme give this place a luxurious vibe without feeling stuffy. 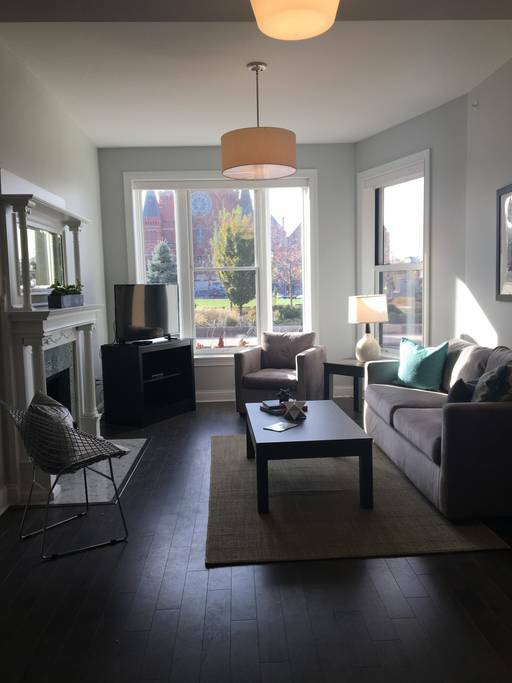 Private garage parking is included, but with a location on the streetcar line and all of OTR’s shops and restaurants a short walk away you won’t have many reasons to use your car. 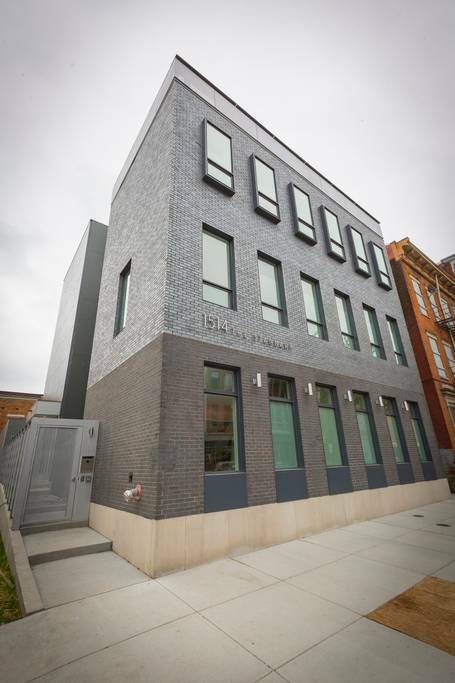 Location, location, location; the highlight of this building is what’s right outside your door. 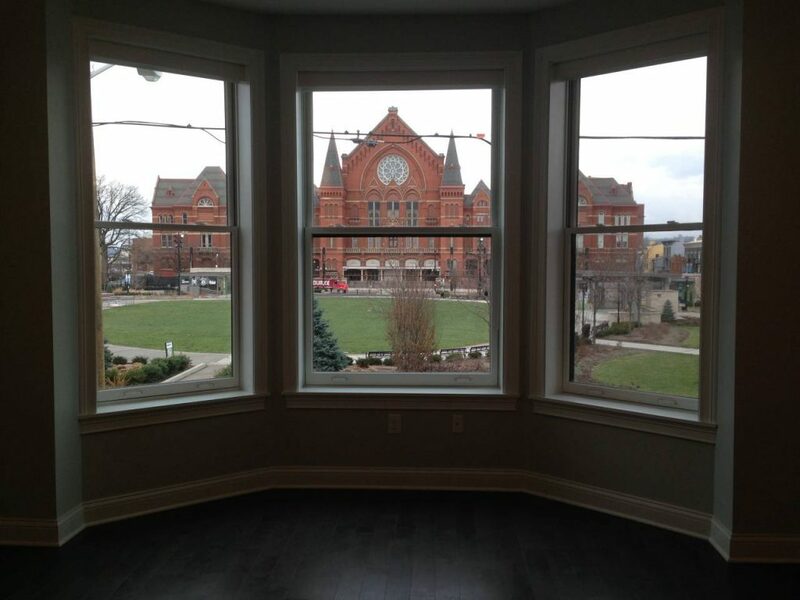 Bay windows showcase a stunning panorama of Music Hall, with Washington Park acting as your front yard. Take advantage of the park’s many free events, everything from live music to kickball. Need more culture? 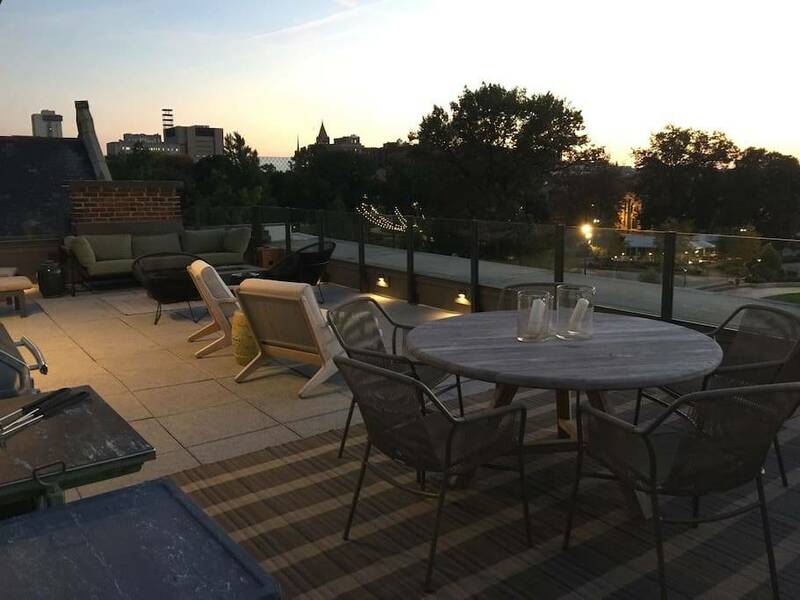 See a show at the Cincinnati Shakespeare Company and end your day by watching the sun set over one of Cincinnati’s most iconic buildings from the condo’s shared rooftop deck. 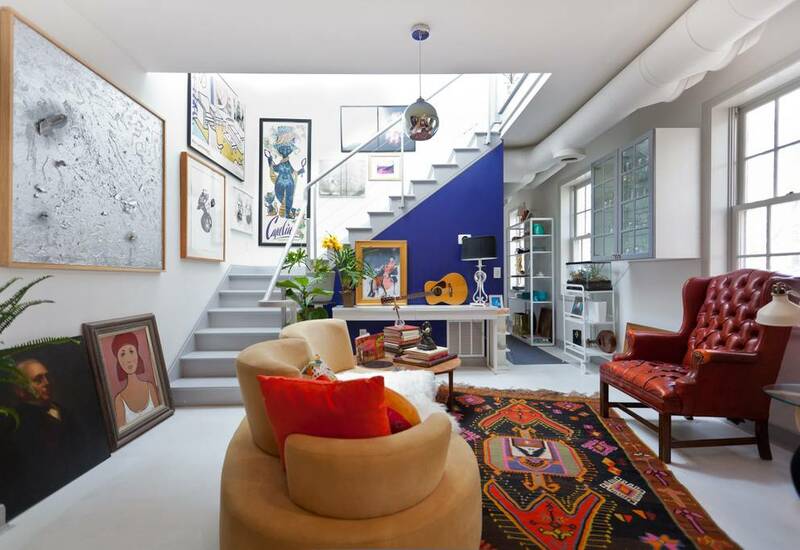 Renting this apartment is like staying in the home of the eccentric, well-traveled aunt we all wish we had. 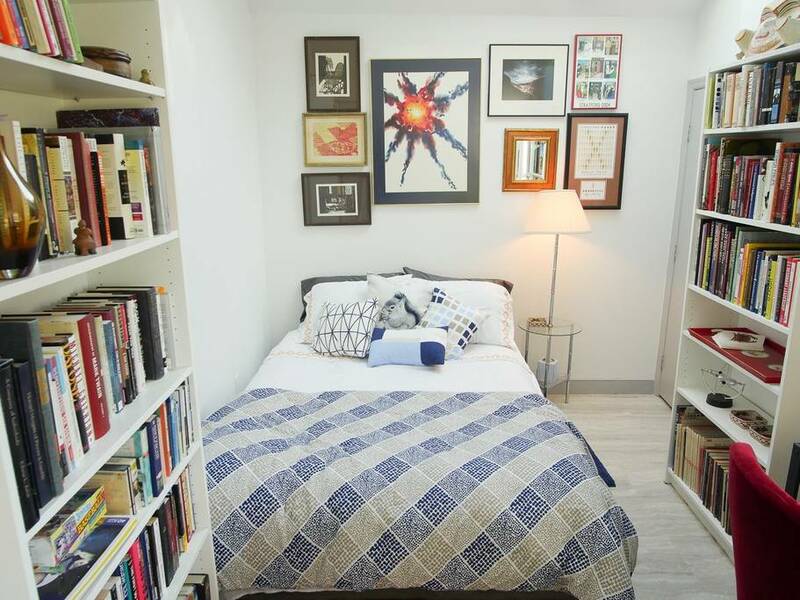 This quirky space is packed with art and literature, but you won’t find any creative suffering here; from plentiful throw pillows and comfy chairs to a state-of-the-art steam shower with Bluetooth connection, you’ll be living in the height of luxury. 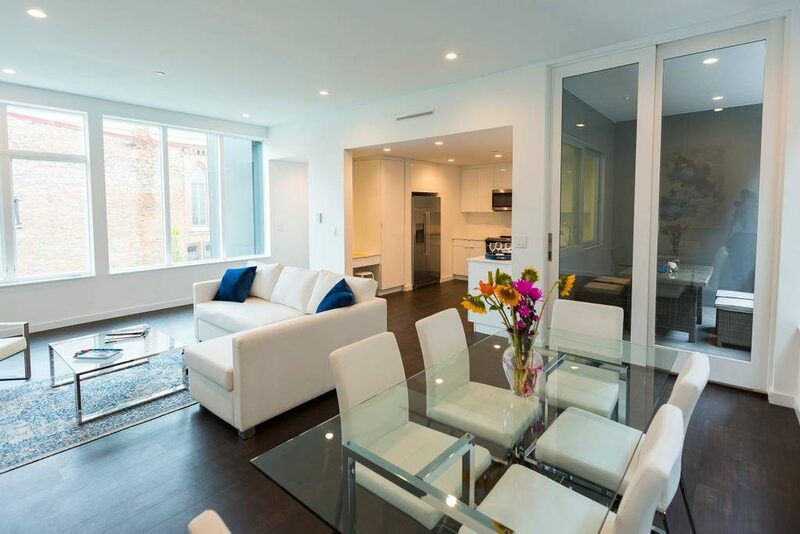 Although it’s located in the business district, with easy access to some of the city’s best restaurants and entertainment, you may not want to leave the house. 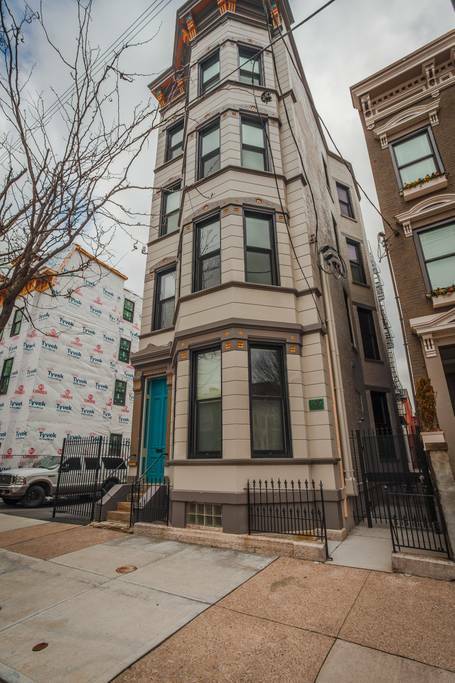 Take a journey back to the days when Over-the-Rhine earned its name by staying in this 127-year-old apartment. 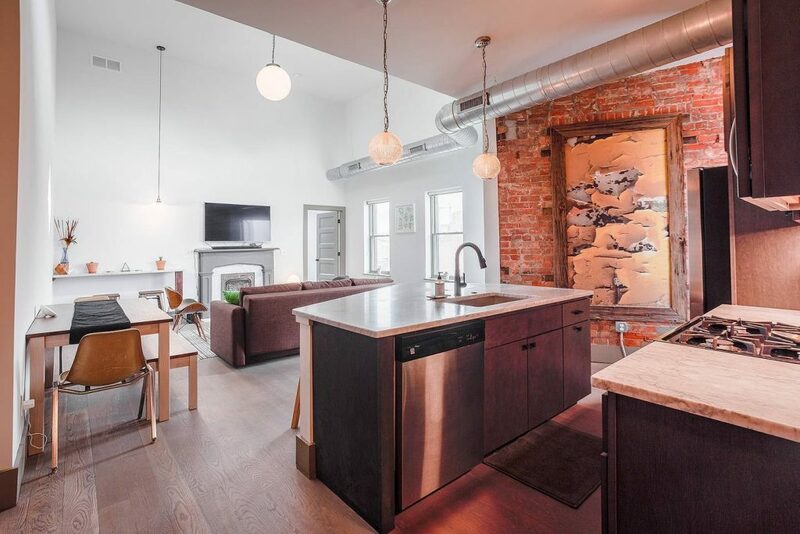 Don’t worry; although it was originally built in 1890, it was renovated in 2017, so you can enjoy all the comforts of this century with beautiful exposed brick and high ceilings that harken back to the last. Do I even need to mention? Great restaurants, bars, shopping, Washington Park etc. You know the drill. Previous articleWinning Culture? Yes, Please!